Following on from the success of previous networking events held within the venue we have decided that now is the perfect time to share this with everyone. We will design bespoke packages to cater for any number of people, it could be as low as 10 or as high as 250. Whether it is a networking or team building event we have ensured that across all floors we can cater for everyone. Networking and social events are great resources as they provide the opportunity to meet likeminded individuals who may become valuable contacts or clients and to gain valuable information regarding current markets. 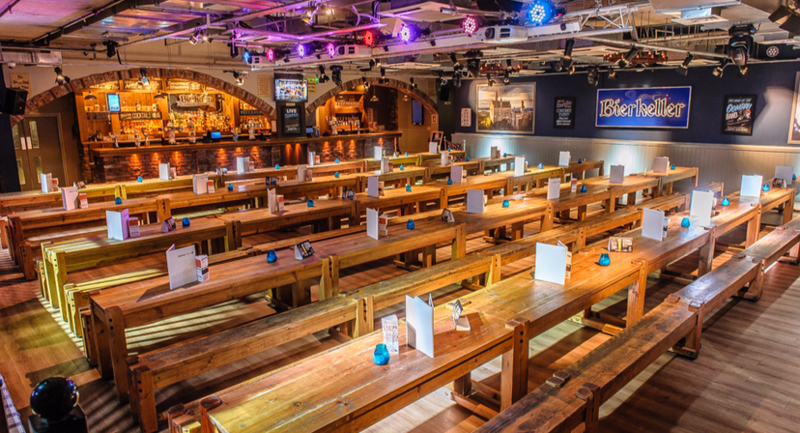 Here at the Bierkeller Entertainment Complex we know these events are great in a professional environment but we also believe they can be great in a relaxed environment. To cater for a more relaxed environment we have cocktail masterclasses and beer tasting packages that are perfectly suited to the less formal occasion. 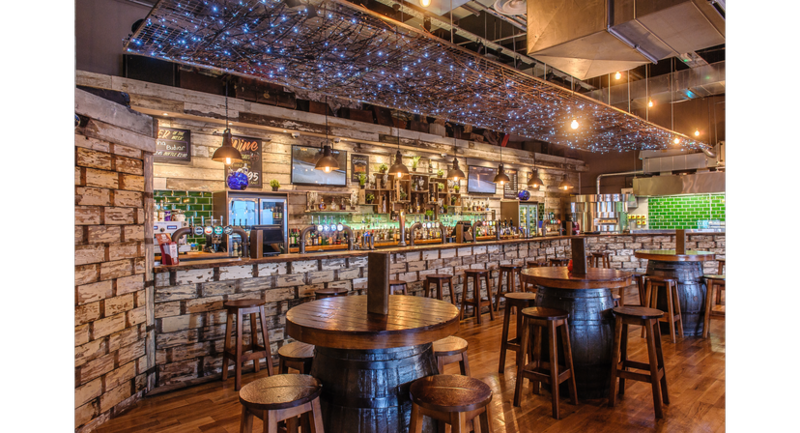 Around the World has been beautifully designed to give a dynamic and quirky atmosphere that is perfect for enjoying lunch, a relaxed after work drink or a large scale corporate event. It is a unique concept that brings you food and drink from across the globe. The Bierkeller is based on a Bavarian beer hall. Although it is great for steins and parties it's also really good for everything else, with a full AV and PA system it's played host to staff awards, training days even charity race events. Liverpool's number one Sports bar, with a huge 20ft LED wall and multiple projector and wide screen TV's we offer the ultimate viewing experience in the heart of the City Centre. 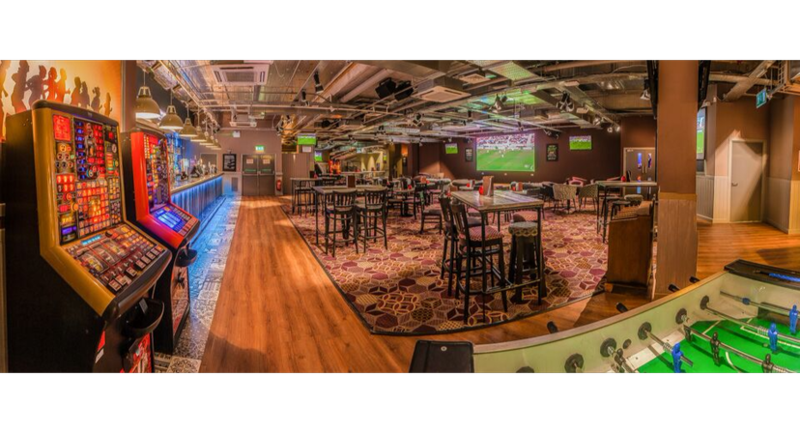 This space is perfect networking events, World Cup parties and Christmas parties.